Jean-Claude Juncker, the new European Union Council President, made expanding economic growth and jobs the number-one priority of his campaign platform. “The key ingredient,” he declared, is to “create a digital single market for consumers and businesses” with the aspiration of generating €500 billion and “hundreds of thousands of jobs” during the mandate of the incoming Commission. President Juncker is right to recognize the digital economy as a key driver of growth. To fill this position, Juncker named former Estonian Prime Minister Andrus Ansip. He is assigned a broad mandate to “steer and coordinate” the work of several commissioners. Among other duties, he is tasked with overseeing the conclusion of EU negotiations on data protection rules and review of the Safe Harbor framework with United States enabling flows of data across the Atlantic, both within six months. The nomination of Ansip to this pivotal position puts a spotlight on Estonia as a model for his vision of a digital Europe. As Ansip put it to the European Parliament, he has “had the opportunity to be at the forefront of a digital transformation of a country, which today excels in multiple areas of e-government, safe and secure private and public digital solutions, and which takes cyber security and data protection seriously.” Estonia’s president, Tomas Hendrik Ilves, is a hands-on global leader on cybersecurity and, in the event of another event like the 2007 cyberattacks believed to originate from Russia or a physical invasion, the country has a plan for virtual continuity. The BBC called this Baltic country of just 1.3 million people “E-stonia” and one of the founders of Andreessen Horowitz venture capital firm recently dubbed it “the world’s most tech-savvy government.” Just as Silicon Valley and Seattle’s startup cultures are fueled by venture funds from Google and Microsoft millionaires (and others), Estonia has its Skype millionaires. 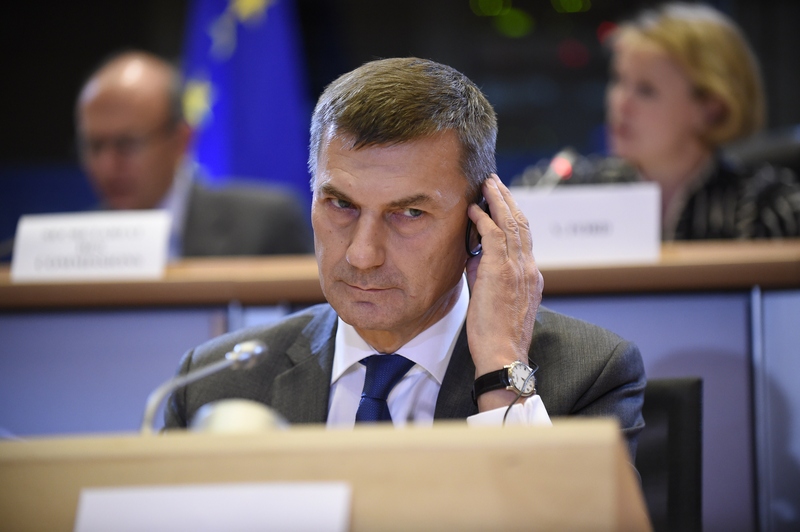 At his parliamentary committee hearing, Ansip showed himself to be savvy politically as well as technically, weaving a careful path between warnings to the beastly Americans and the challenges of digital competitiveness. He also declined to draw lessons for Europe from Estonia and instead pointed to digital successes in other states. Even so, America, for one, could learn a few things from Estonia. Indeed, hen he visited Estonia earlier this month, President Obama said, “I should have contacted the Estonians when we were setting up our healthcare website.” Estonia created a national system of electronic health records, and it did so in a way that strikes the balance sought by the White House task force report on Big Data last March, with mechanisms for increased sharing of decentralized data while enabling individual control. Estonia’s online economy and government depend on a secure system of authenticating identity (albeit with a national identity card system, which would never fly for Americans), something the United States aims to achieve with its National Strategy for Secure Identities in Cyberspace. Estonia has some important lessons for Europe as well. Its startup culture puts it ahead of most EU countries in in the number of new businesses per capita in ranking by the World Bank and Kauffman Foundation. Estonia has accomplished this with liberal economic policies, enhancing capital formation and using its digital government systems to streamline regulation and make it easier to do business. Its e-government and e-commerce systems reflect an embrace widespread sharing of data, accepting that data used wisely and carefully can be a public good rather than something to be feared. 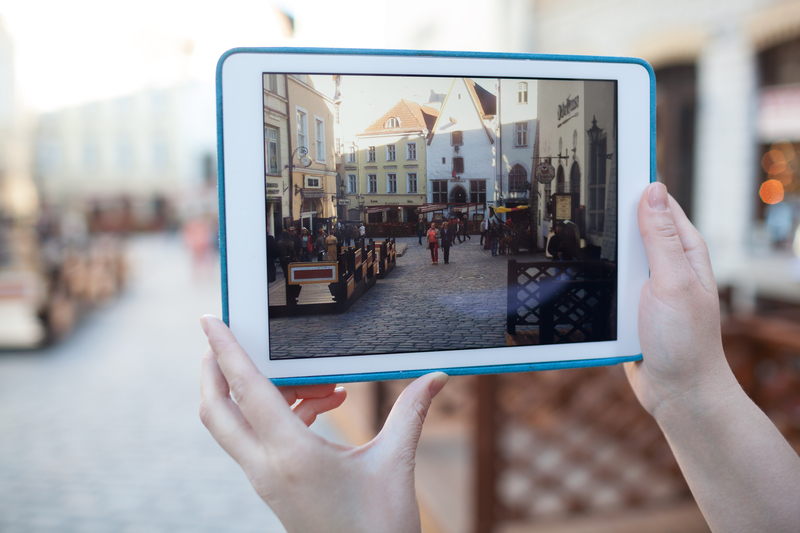 Estonia managed to embrace technology and innovation along with European values. The European Union can as well. Cameron F. Kerry is the former general counsel and acting secretary of the U.S. Department of Commerce and the current senior counsel, Sidley Austin LLP; Sara R. & Andrew H. distinguished visiting fellow at the Brookings Institution and visiting scholar, MIT Media Lab. Juncker is not “European Union Council President.” He is president-elect of the European COMMISSION, which is sort of like the European Union’s civil service. The Council of Europe (headed by Secretary General ThorbjÃ¸rn Jagland), the European Council (headed by Herman Van Rompuy), the Council of the European Union (currently headed by Italy, with Uwe Corsepius as Secretary-General) and the European Parliament (led by President Martin Schulz) are all quite different things. Whoever named them really needs a good talking to, as it’s a constant source of confusion. But yes, Estonia offers an interesting model that deserves closer scrutiny.